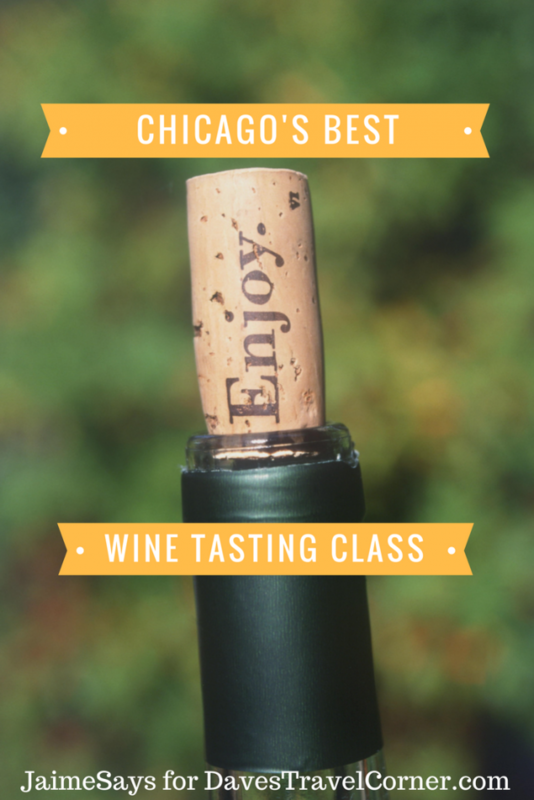 Enoversity has the best wine tasting class in Chicago. Chicago is Bon Appetit’s 2017 Restaurant City of the Year. 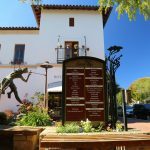 While the magazine gives a list of multiple restaurants worth visiting, it makes no mention of cocktails or drinks. Perhaps it is because I live here and am spoiled by the great food, but I am always on the hunt for a well-priced wine or cocktail bar. 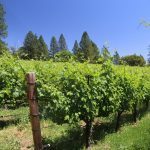 For people like Dave who is trying to visit every winery in the world famous Napa Valley, finding a decent wine tasting is not a difficult task. 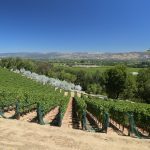 For those of us in the Midwest or in less hospitable grape growing regions, sometimes it is a real challenge to find a decent wine tasting. Some are too far away, some are too expensive, and sometimes, you can’t find any at all. Thankfully, I’ve found the best wine tasting class in Chicago. If you decide to visit Chicago this year, be it for food tourism or any other reason, I imagine that you too, will find yourself in need of a beverage. If it happens to be on the third Sunday of the month, do yourself a favor and sign up for Enoversity at Eno Wine Bar. When? Enoversity is held every third Sunday of the month, over two different sessions. The early class is from 3pm-5pm and the late class is from 6pm-8pm. I tend to prefer the later class because it allows me to get more done during the day. Regardless, both classes have exactly the same format and are taught by the same instructor. Who? 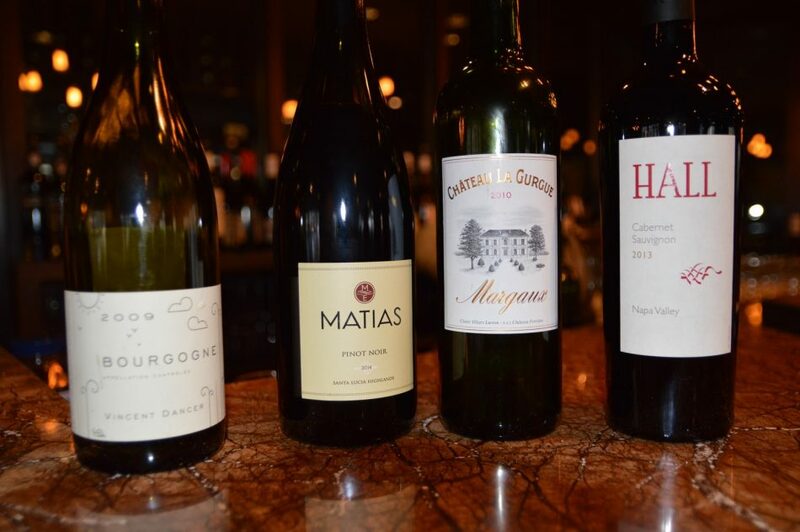 With three WSET certified sommeliers on staff, you will garner as basic or as complex a class as you want. The maximum class size is ten people, so even if there is both a newbie and a self described “wine snob” in the same class, neither will dominate the structure of the class. How Much? The cost of a standard class is $55, but for the rest of 2017, there is a 10% discount for anyone who purchases tickets using my coupon code. Where? 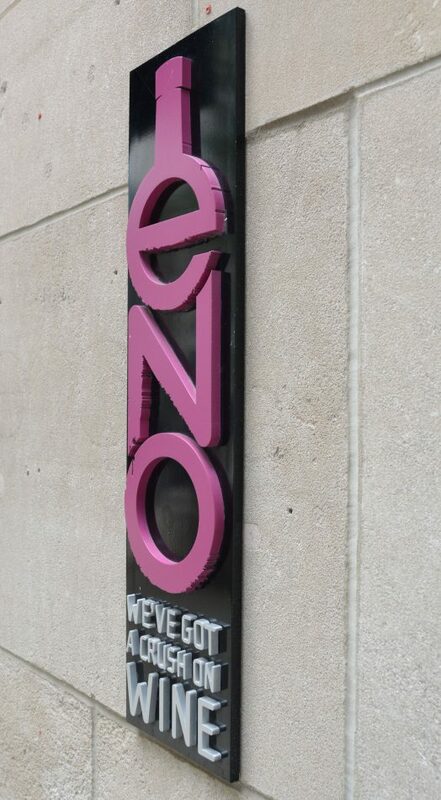 Enoversity is held at Eno Wine Bar at the Intercontinental Magnificent Mile. The address is 505 N. Michigan Avenue, Chicago, Illinois 60611. What? A themed wine tasting with sommelier instruction, along with an assortment of charcuterie, cheese, and chocolate pairings. 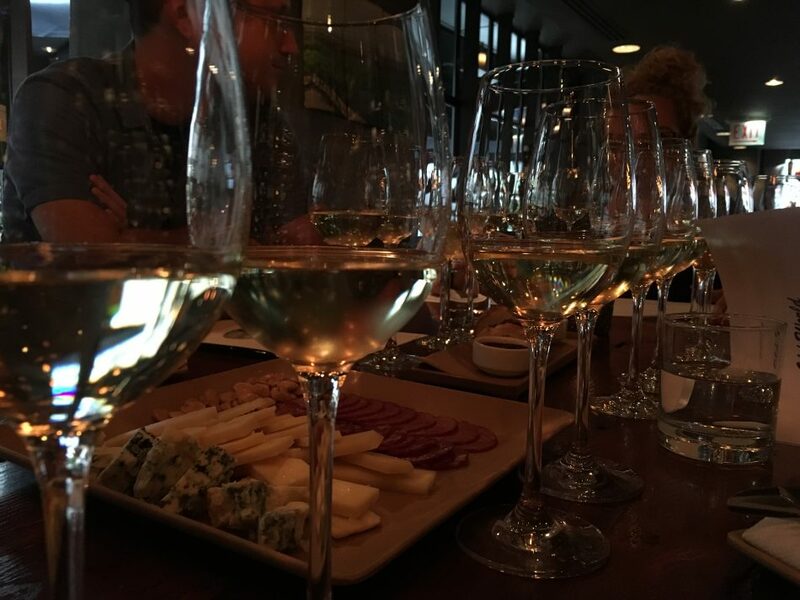 Each wine tasting class in Chicago revolves around a centralized theme. Sometimes it is the location of the wineries, like October 22nd’s “Dirty South” theme. This class will be focusing on wines from the South of France, like Bordeaux and Provence. 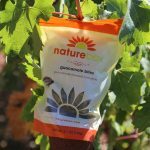 Other times it revolves around a grape or a classification of wine. 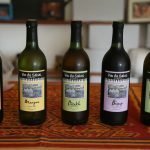 For example, wines made with the Chardonnay grape vs. different vintages of Chardonnay from a single winery. I really enjoy the cohesion of this process. It helps me remember and retain the particularities of what is taught more simply and apply the knowledge in my casual wine drinking. Rows of wine, cheese, and meats? Yes, please! Grab Friends or Go Solo! While learning about the wine and expanding one’s wine knowledge is expected, there is a bonus to attending. The small class size allows you to engage in friendly rapport with your fellow class attendees as well as the sommelier teaching. This is the final touch that earns Enoversity my designation as best wine tasting class in Chicago. I recently attended a class by myself, and the other individuals were so warm and engaging before, during, and after class. Sometimes it is intimidating to be a solo traveler or diner, but not at Enoversity. 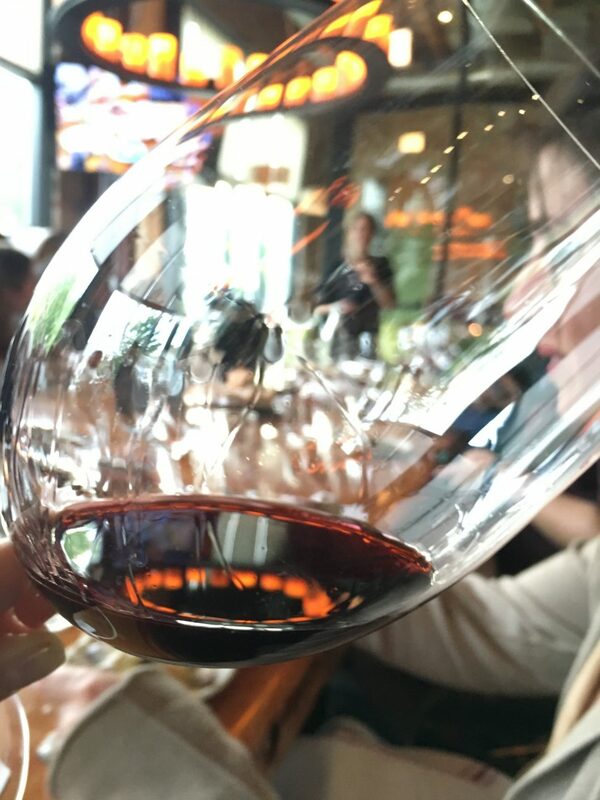 Whether you are alone or with friends, attending the best wine class in Chicago is an event not to be missed. Many thanks to Eno Wine Bar for arranging my attendance. As always, all opinions are my own.